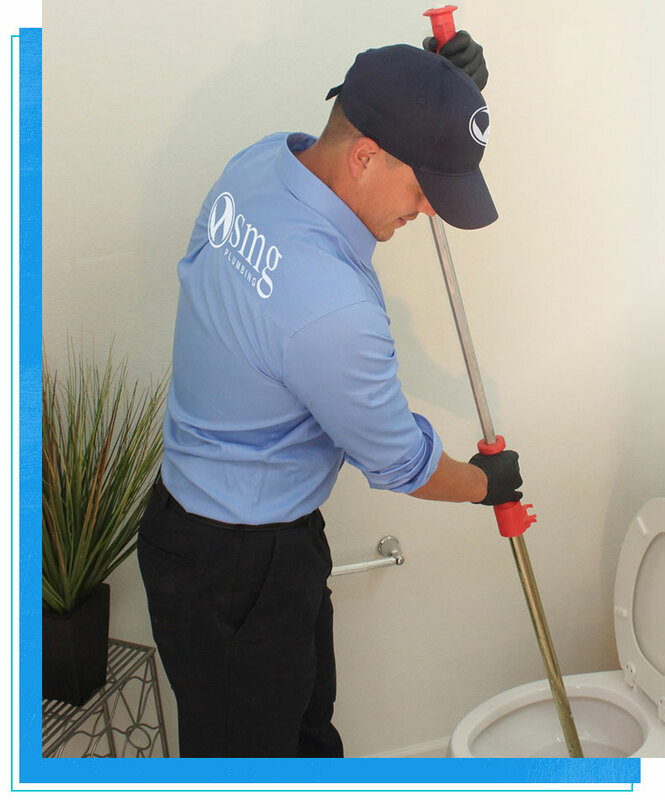 SMG PLUMBING » Plumbing company in Denver, licensed plumbers. 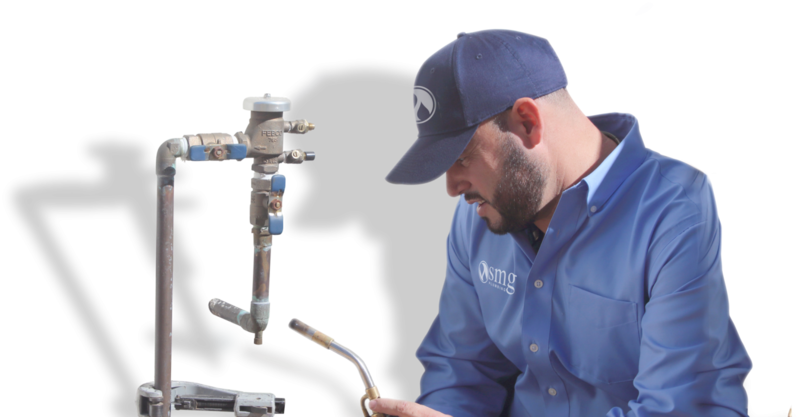 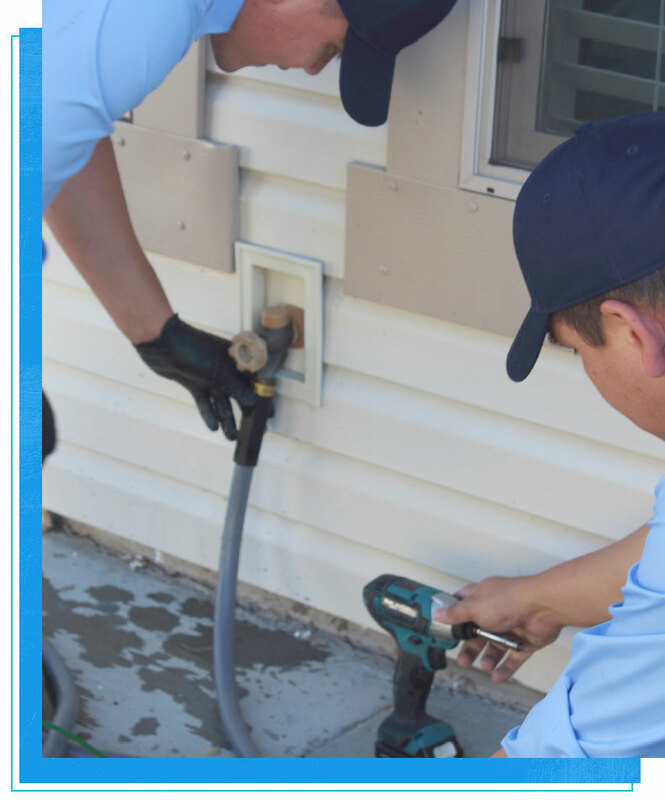 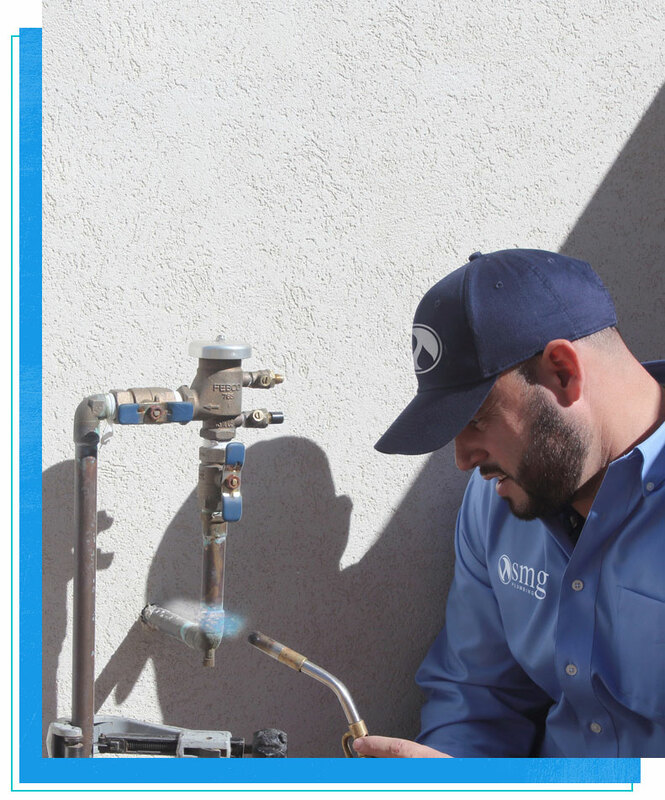 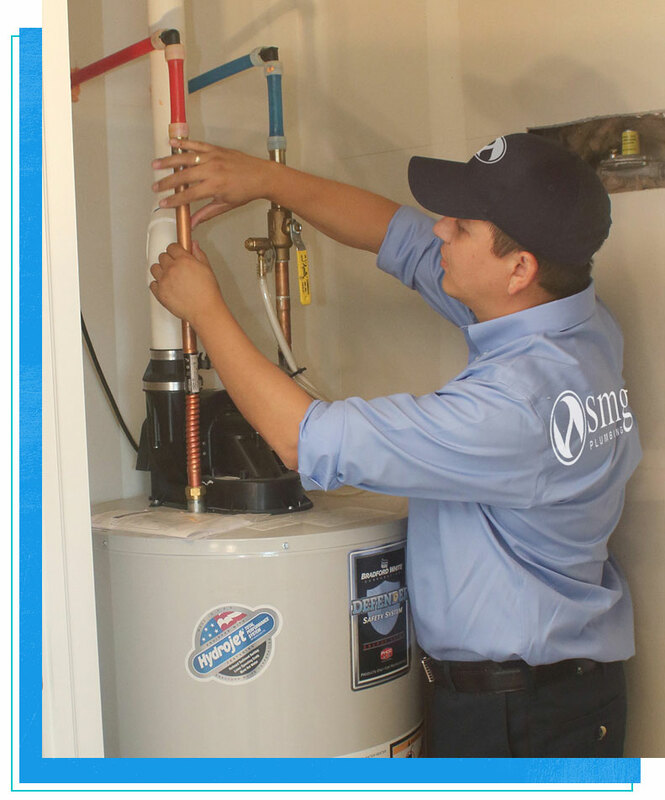 SMG Plumbing serving the Denver Metro and all surrounding areas in Colorado, Our team consists of licensed plumbers; drain technicians, and a Master Plumber on board. 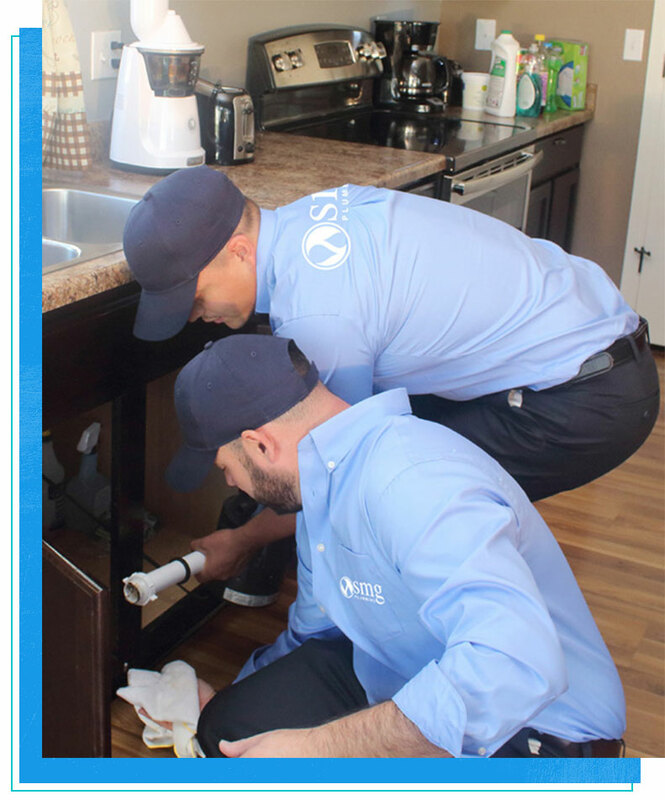 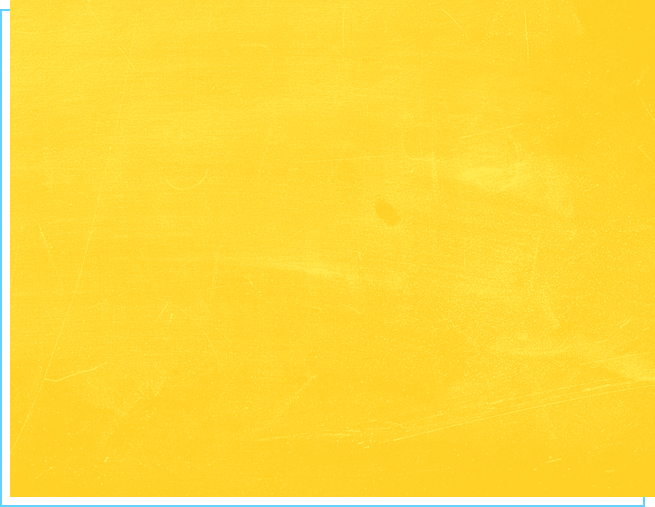 We have insurance that supports all of our operations. 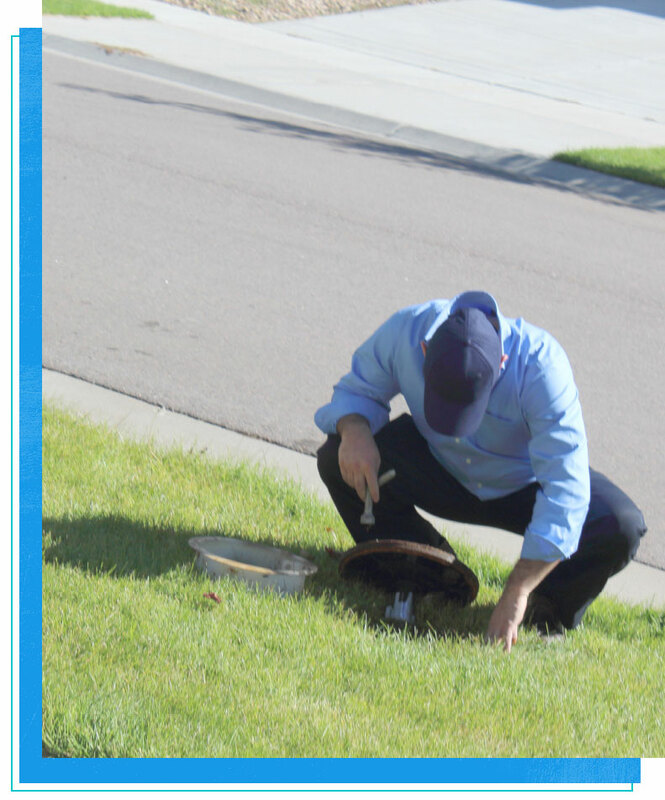 SMG PLUMBING - Denver Licensed plumbers; drain technicians, and Master Plumber on board. 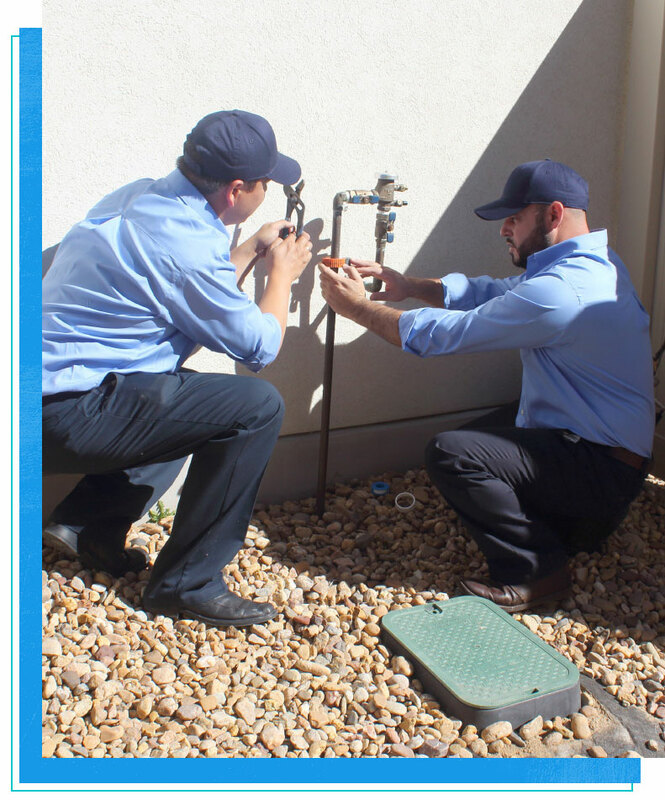 Gas and Water tests, Installations, fixtured, replaicement. 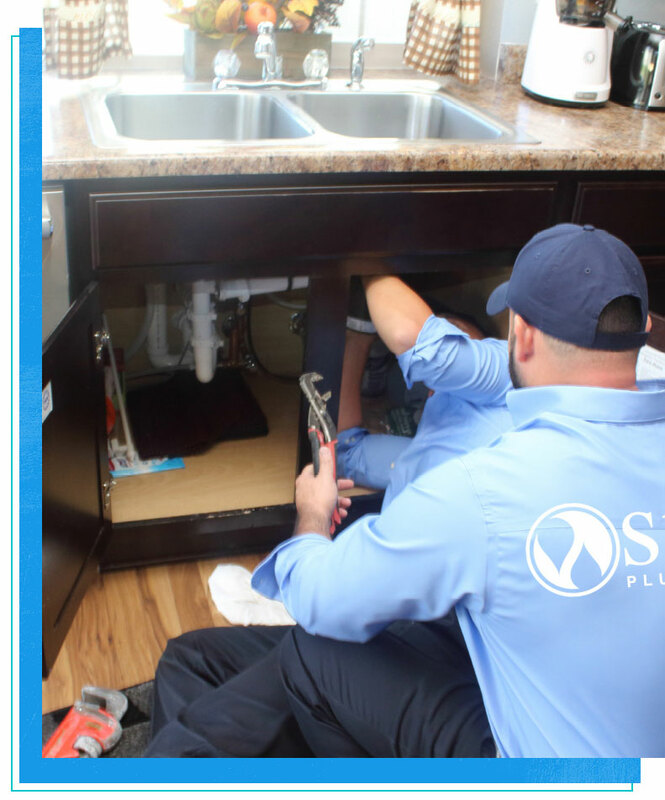 Our Goal is to Always provide our customers with Friendly, Professional and excellent service as well as Always providing you with an honest and Affordable Price.